Perhaps you would like to print on something other than paper - then just let us know what it is and we will be able to help. This includes things like bags, umbrellas, pens, pencils or other promotional material. 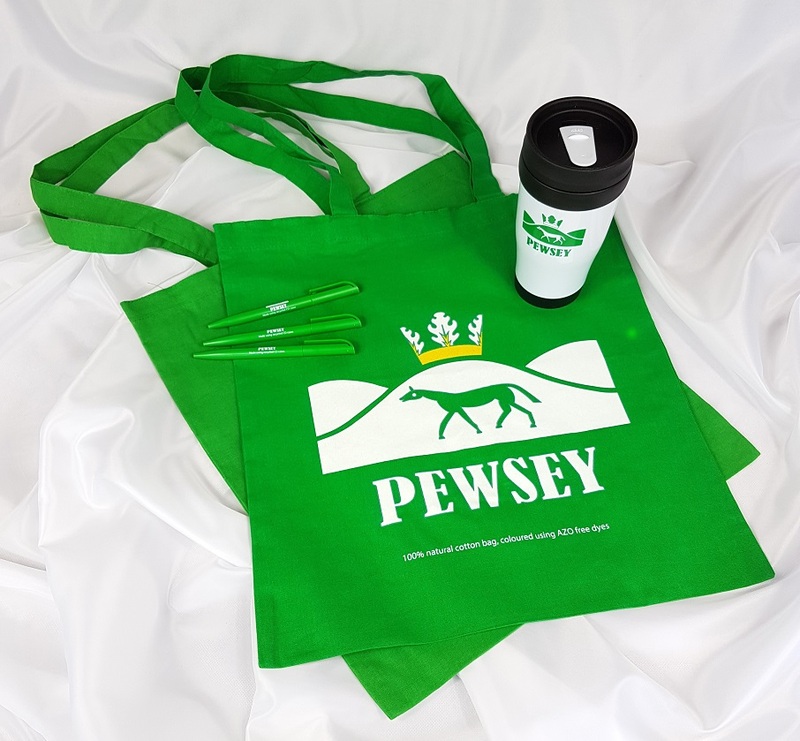 Pewsey Parish Council had these reusable, recycled products printed with their logo to encourage the community to stop using single use plastics.